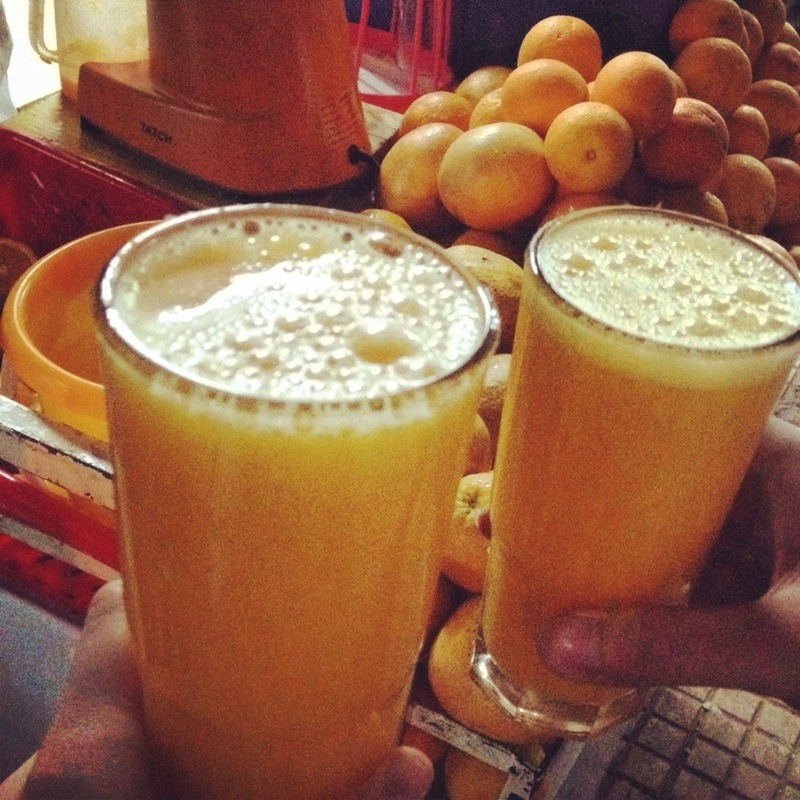 Should You Eat Street Food In Rabat? The medina of Rabat is a far cry from the souks of crowded Marrakech and the perfect place to find street food in Rabat. The lesser-known capital has barely a tourist in sight, and the shopkeepers, rather than hassling you, are almost dismissive. This easygoing city is the perfect place in Morocco to browse with ease the local goods, counterfeit bags and illegal DVDs. 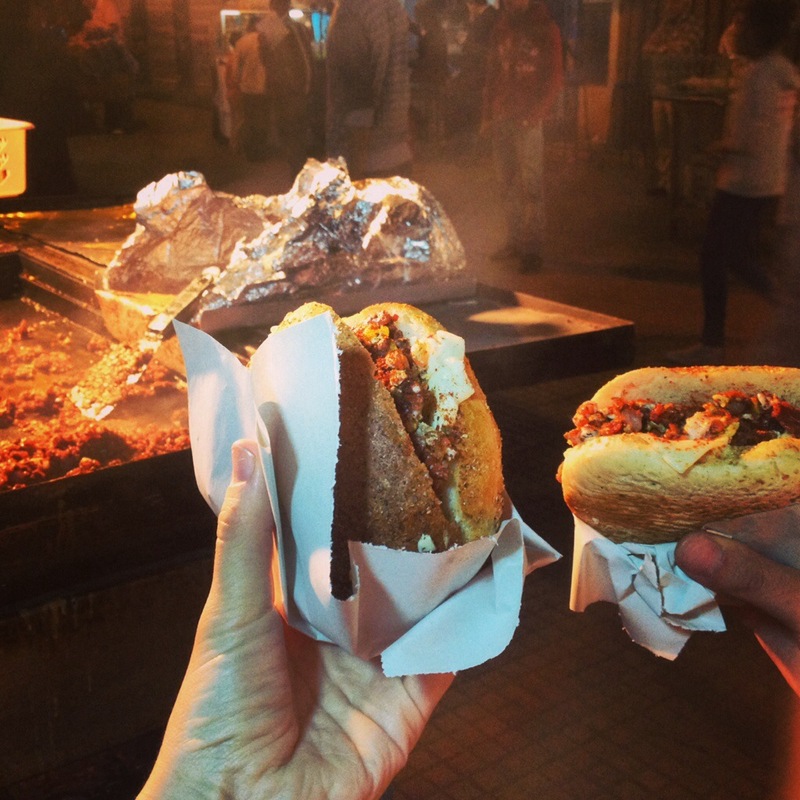 The medina markets are open till around 10pm, so join the locals and try a dinner of street food. Street food is a great option for adventurous or budget-conscious travelers, but street food is not always safe in every city or country of the world. 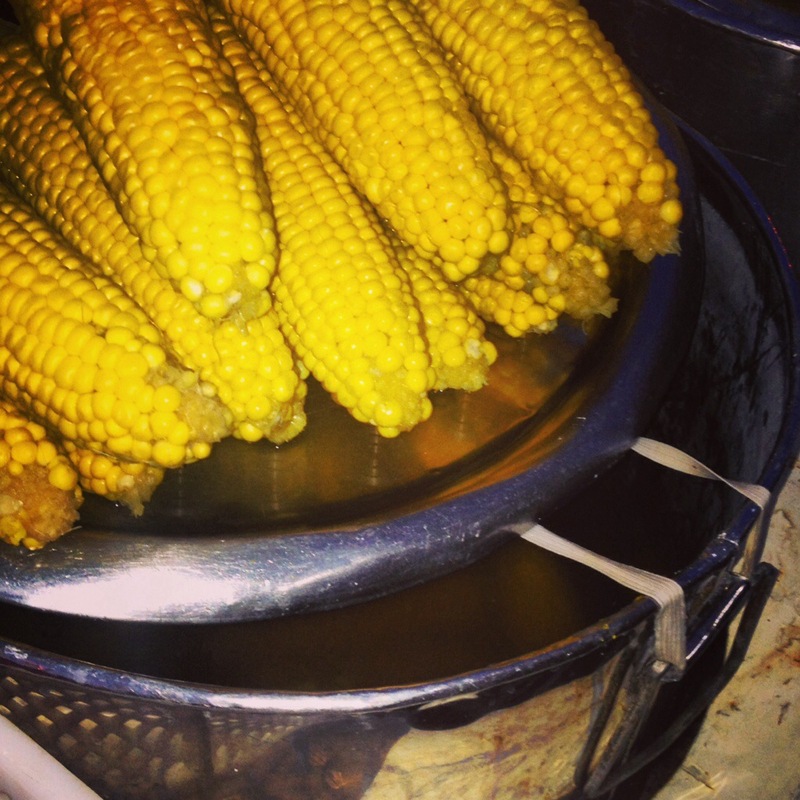 In Rabat, corn carts are the most prevalent street food available. 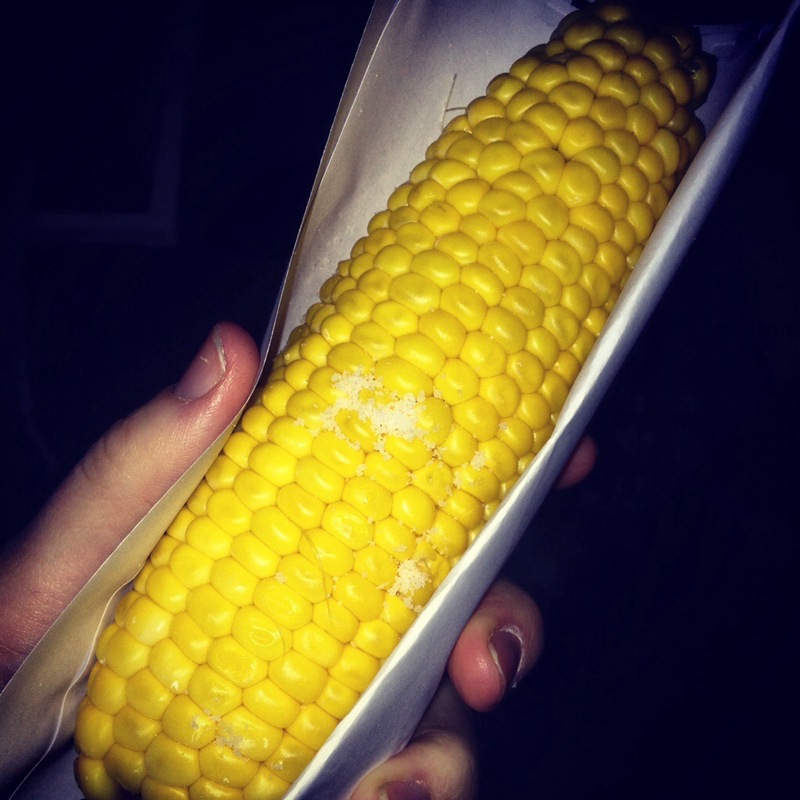 The corn is served with a light smattering of salt, on recycled paper, and is naturally juicy and delicious. Almost as common as corn carts are the orange juice vendors, who press the sweet local fruit in front of you at every opportunity. Plastic glasses are a wasteful novelty in the Medina, so here you must stand and drink your juice out of a glass and then return it to the vendor. For something more filling kofta is the popular choice for locals. Kofta is a beef mince mixture cooked on a hot plate with egg and served in a bread roll, similar to a hamburger, but much more flavoursome. 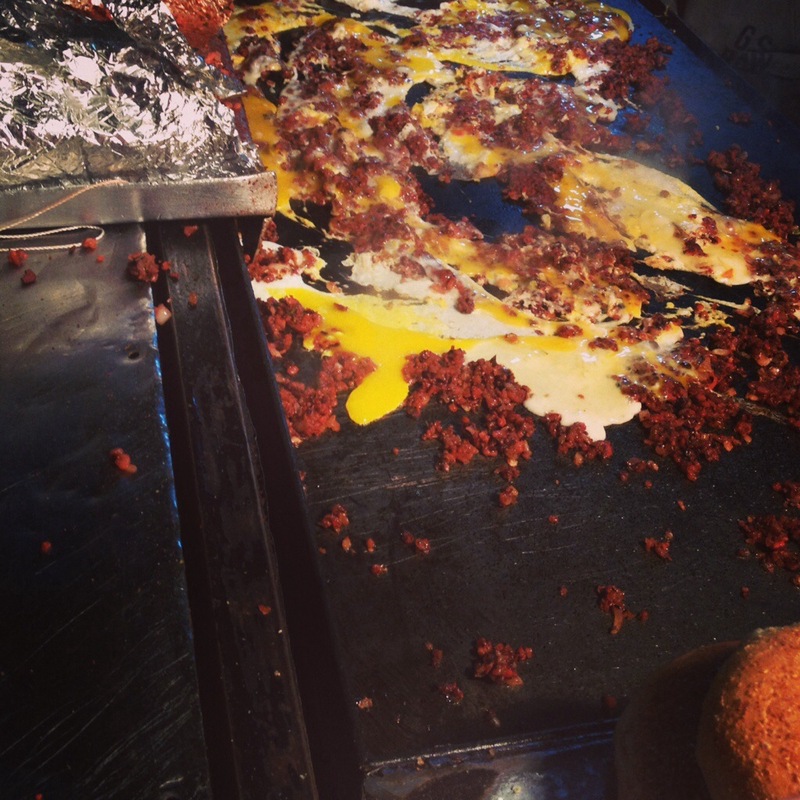 Those with squeamish stomachs should be brave, take a risk and try the street food, the taste is worth it. Although western standards of hygiene aren’t used for food and money handling, most street food in Morroco is said to be safe to eat, and when in doubt, eat where the locals eat. We stayed at Riad El Maati in the Rabat Medina and flew with Ryanair to Rabat-Sale airport.